Retain your individuality and independence while receiving enhanced services that are attentive to your changing needs. 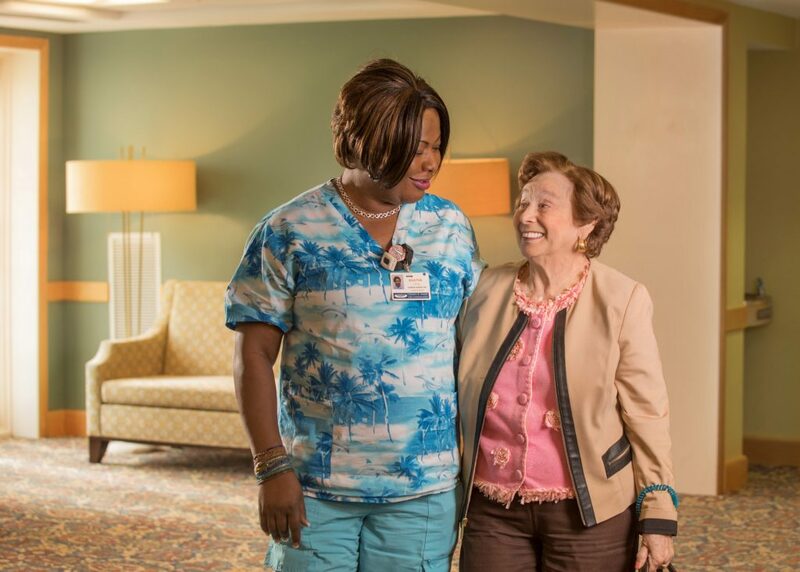 Our assisted living apartment homes feature 1- and 2-bedroom floorplans and access to an array of amenities. Our private 1- and 2-bedroom apartment homes serve as the perfect setting for your individual lifestyle. Take advantage of convenient services then fill your days with engaging programming and lively excursions. Gracious living means safety and comfort are always top-of-mind. Within your private apartment home, you’ll have access to medical care and security services that match your every need and desire. Our full-time on-site physicians and team of therapists provide outstanding, comprehensive care on campus. From preventative screenings to acute needs, our agile model of care empowers our medical team to assess and attend to changing needs. 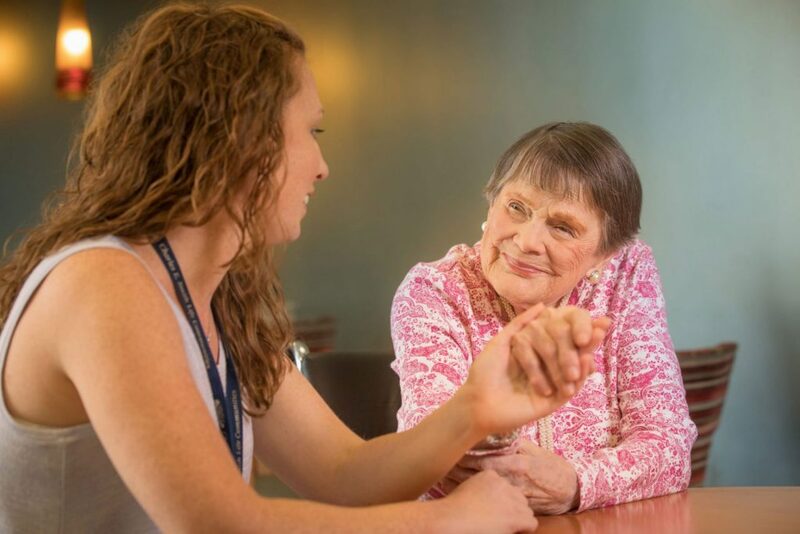 Not sure if Assisted Living is the right choice? We can help. 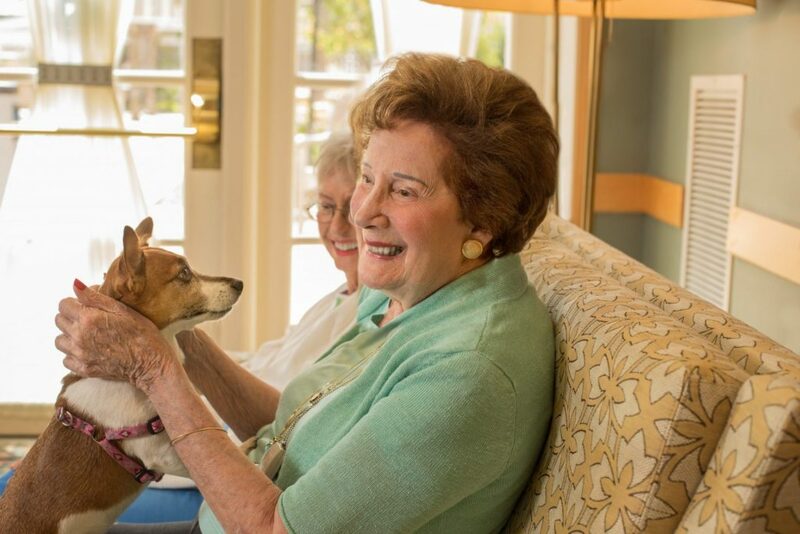 The assisted living apartment homes at Landow House feature 1- and 2-bedroom floorplans, access to an array of amenities, and three meals served daily.